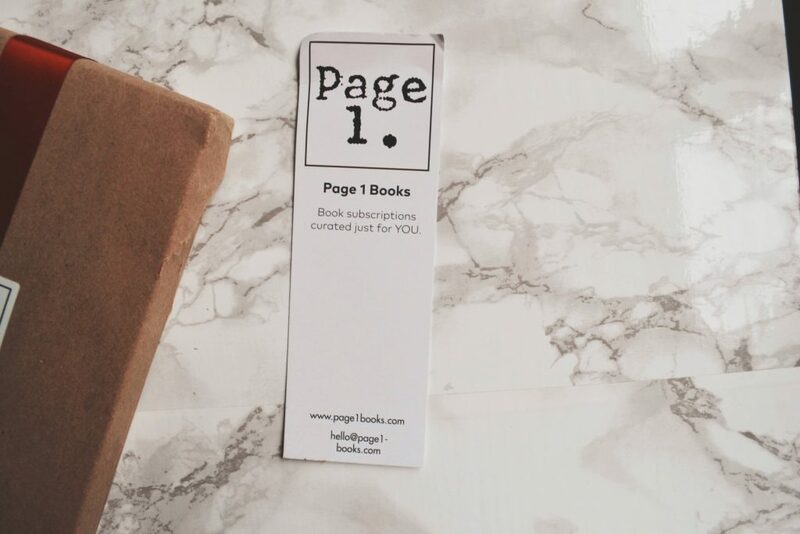 Page One Books is a book subscription service that hand-selects books for you based on your preferences. 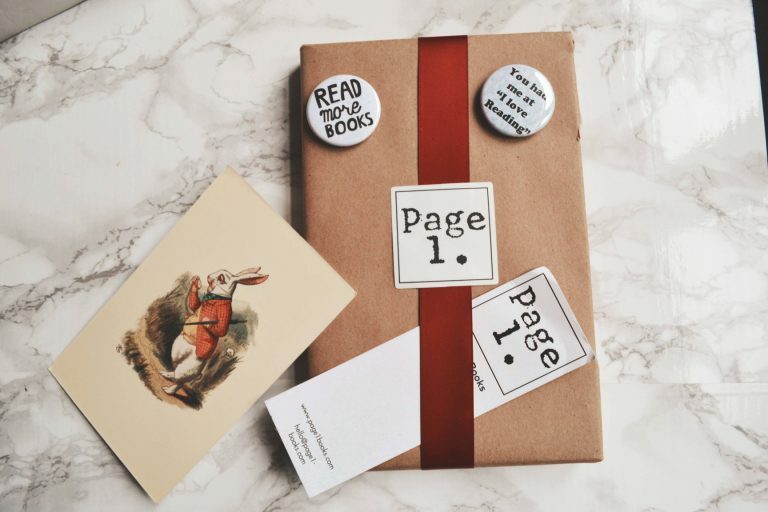 They offer attractively wrapped books (plus a couple extra bookish goodies) delivered in three, six, and twelve month subscriptions. 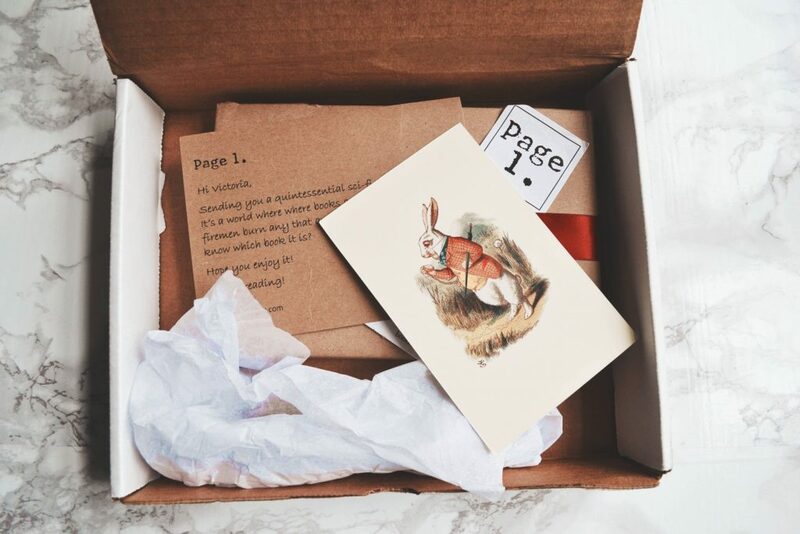 Each month, you will receive one surprise book! Books are shipped out at the first of each month. 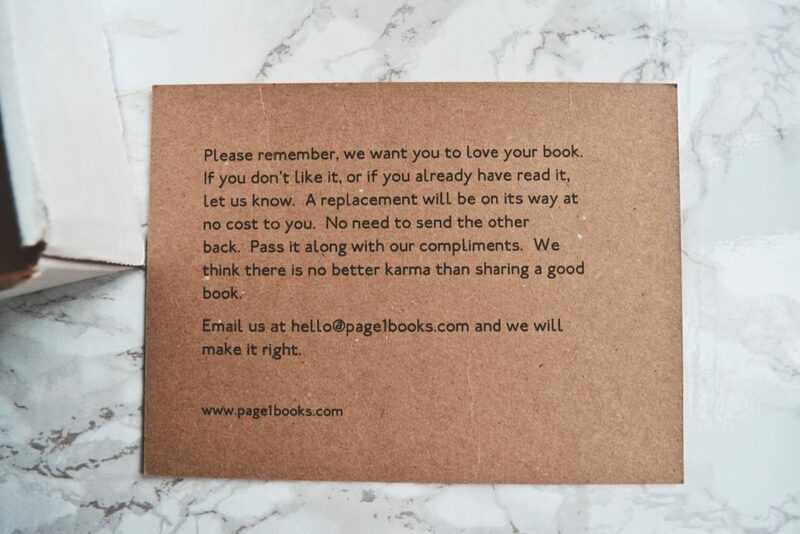 If you are sent a book you already have, Page One Books will send you a new one! Okay, let’s get on to the review! My books arrived in a small white cardboard box. There wasn’t much packing material in the box besides a piece of tissue paper, but everything arrived undamaged. I really like the presentation of the items inside! The first thing I took a look at was this little personalized insert. It gave me a hint at what book would be inside. Can you guess what it is? Hint: it may have been required reading in high school! 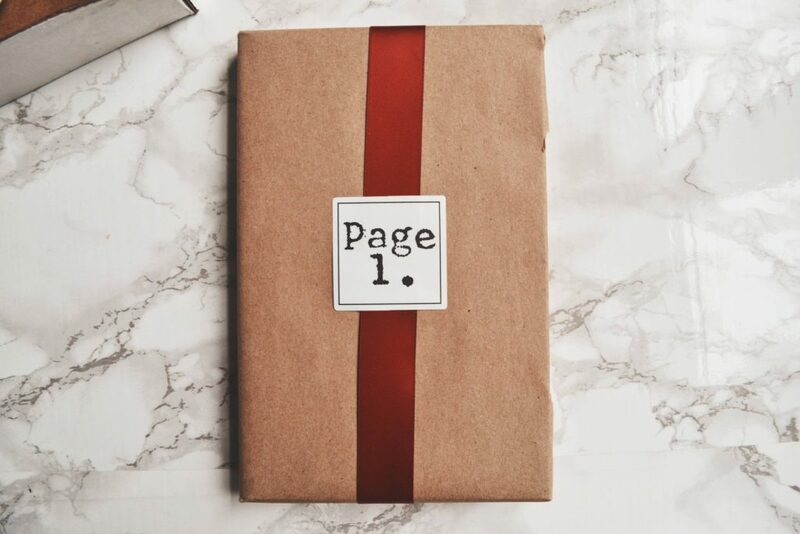 The book itself was beautifully wrapped in brown paper and a scarlet ribbon. I think this is the prettiest packaged item out of any subscription box I’ve received, and I can tell a lot of care went into it. 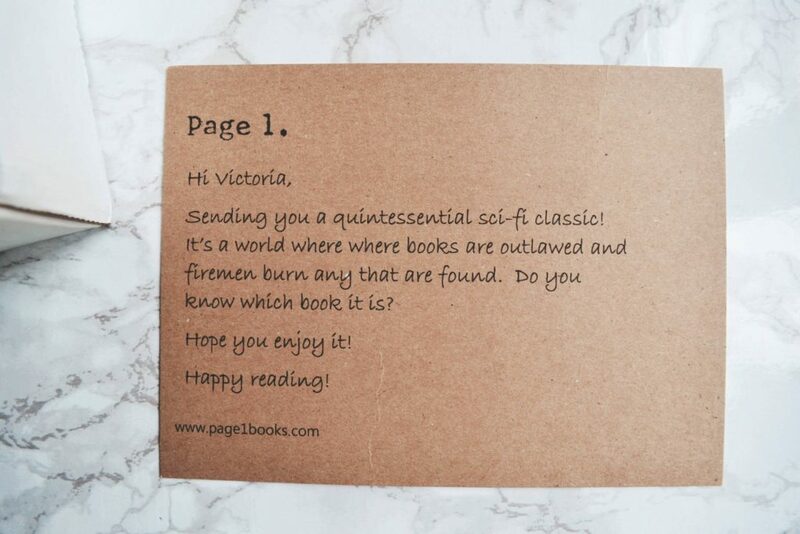 Let’s see what was inside… Fahrenheit 451! Did you guess correctly from the hints? I have read this before, so I knew immediately what it would be. I do not own it though, so I am happy to add it to my collection. 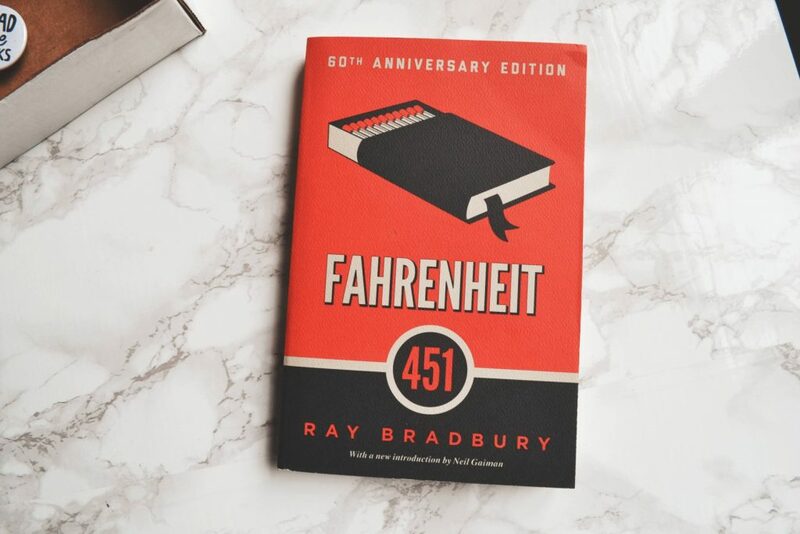 If you haven’t read Fahrenheit 451, it’s a dystopian novel set in a future where books are outlawed and “firemen” confiscate and burn them. 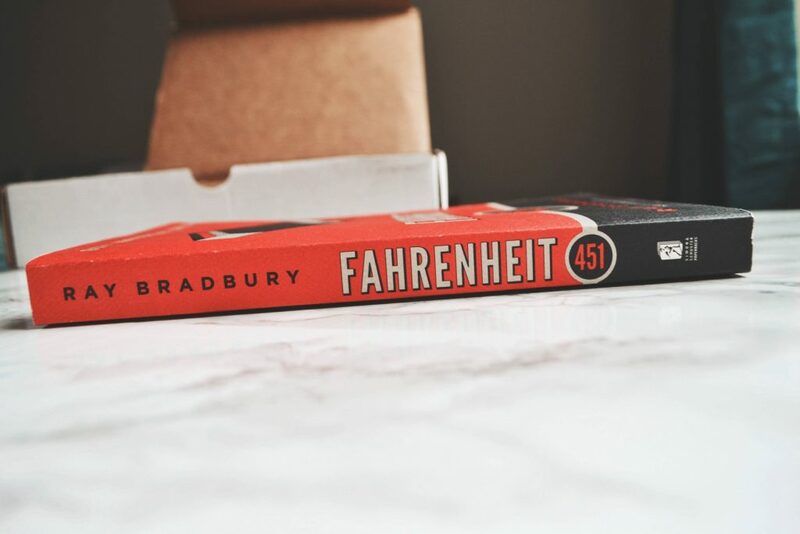 The book is title “Fahrenheit 451”, because that is the temperature at which book paper catches fire. This is a true science fiction classic, and has been on many high school’s required reading lists ever since its’ publication in the 1950’s. The book arrived in great condition, and I really love the 60th Anniversary Edition design. 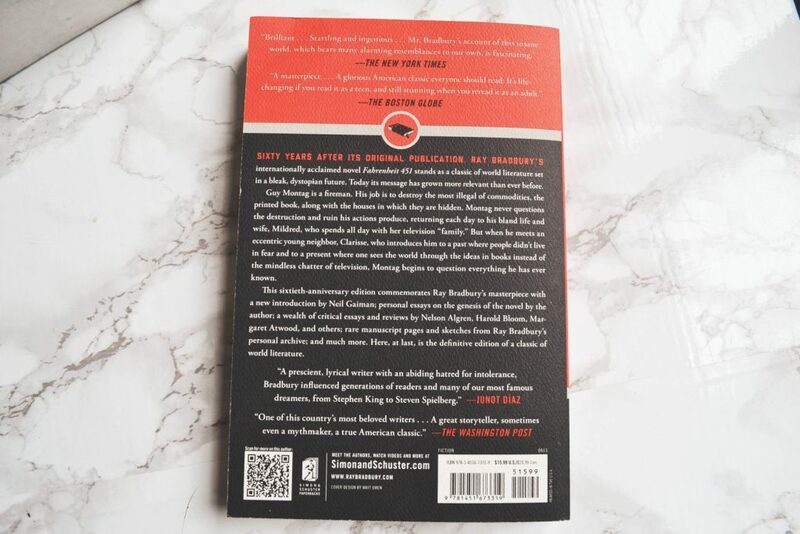 The back cover says that this book has a retail value of $15.99. Since a three month subscription to Page One Books costs $20, this book is nearly the same value. There are a couple more goodies in the box to make up the rest of the value. 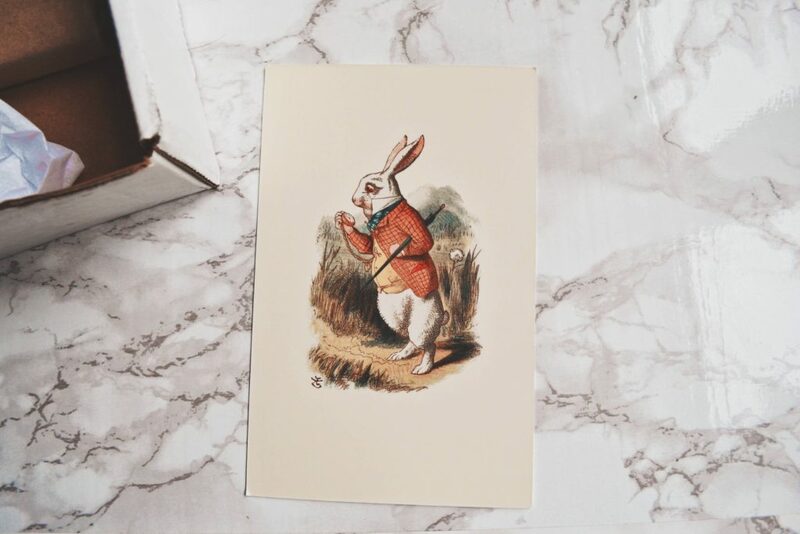 The first bookish goodie was this adorable Alice in Wonderland inspired postcard, with the White Rabbit on the front. 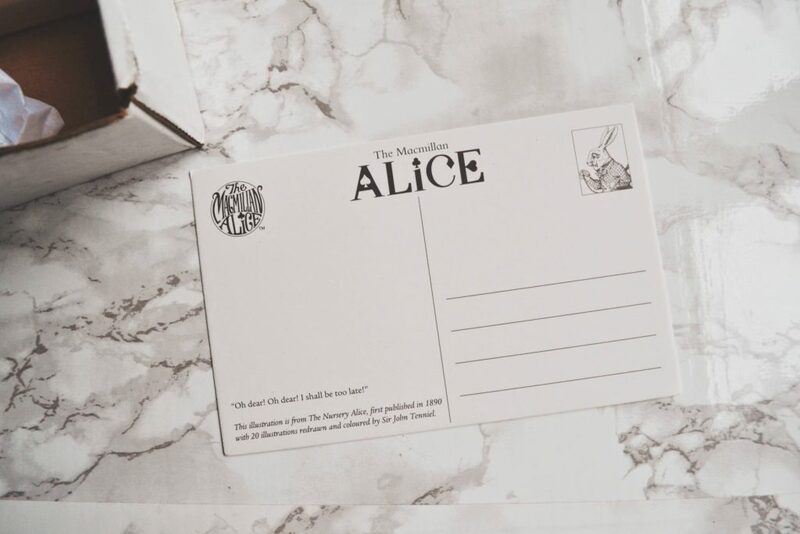 I have loved Lewis Carroll ever since I was five years old, and this card makes me feel so nostalgic. I probably won’t mail it, jut because I love looking at it. 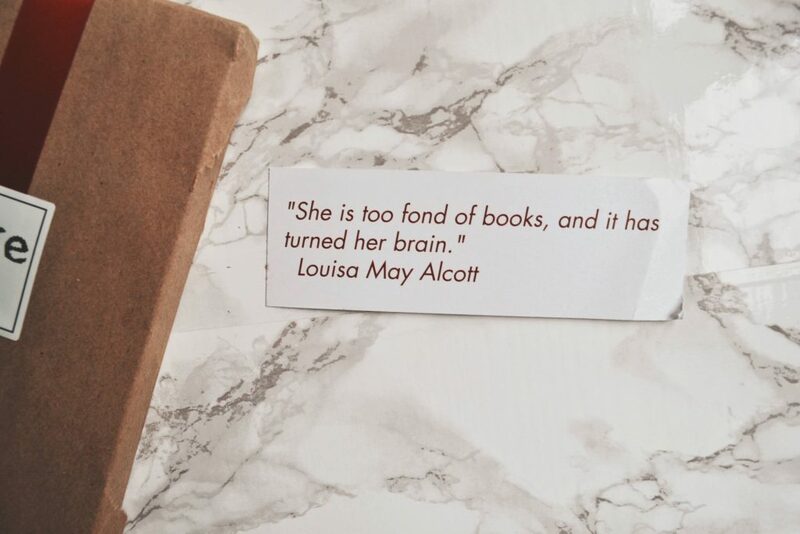 The next item I received was a bookmark with a quote on it from Louisa May Alcott, except slightly modified. I believe the original quote used the word “addled”, rather than “turned”. I love Alcott, and have also read her books ever since I was a little girl. I really don’t own enough bookmarks, so I was quite glad to see this. 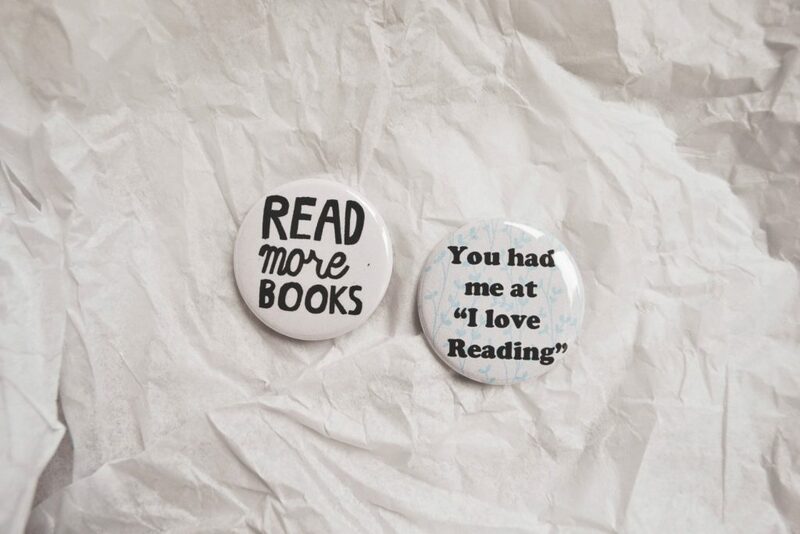 The final item I received are these two bookish magnets. I collect magnets, so I let out a little squeal when I saw these! I couldn’t find the retail value of these items online. However, I am estimating that the postcard and each magnet is worth $1 and the bookmark is worth about 50 cents. That brings the overall value of this box to about $19.50, give or take a dollar or two. This is quite close to the cost of the month’s subscription, so I am satisfied with the value. Most boxes that focus on curation don’t meet the subscription value. However, I do have a couple thoughts on the book choice. When I filled out my preference survey, I listed a bunch of fantasy authors that I loved. I mentioned that I like science fiction as well, but the authors I listed are primarily known for fantasy. I also wrote that I would like to be sent “lesser known fantasy books with a similar feel.” So, I was quite surprised to receive one of the best-known science fiction books of all time, with no fantasy elements. Granted, I do really enjoy Fahrenheit 51, but the book pick didn’t feel very personalized. 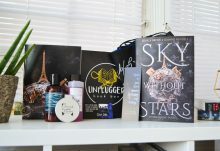 That being said, the packaging was beautiful, the selected book is definitely a high quality read, and I love the extra goodies. 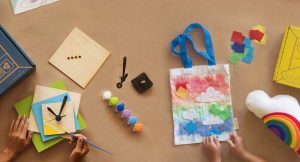 I think this is a wonderful concept! I just wish my preferences had been taken a little more in consideration.